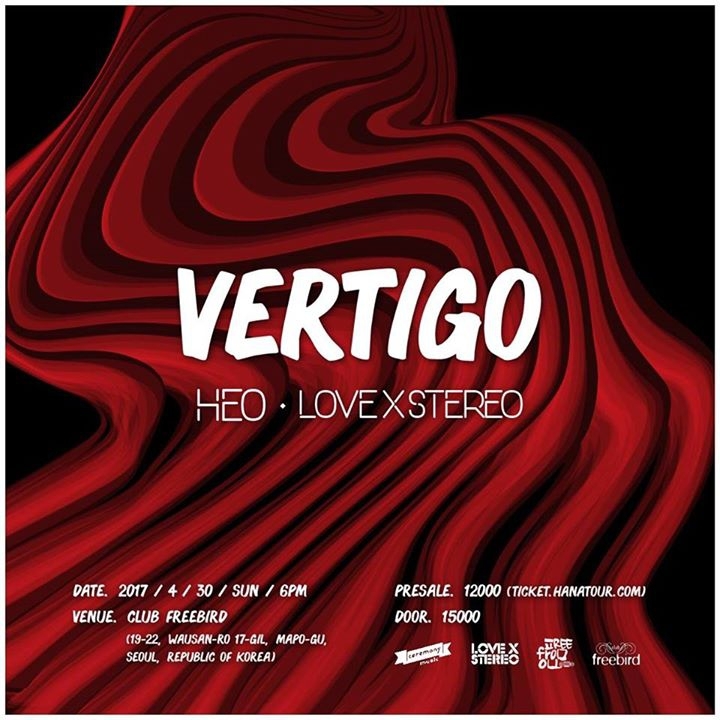 Two Korean electro duos HEO and LOVE X STEREO will be joining forces for this special split show [VERTIGO]. April 30, 6pm @ Club Freebird - SAVE THE DATE!! !